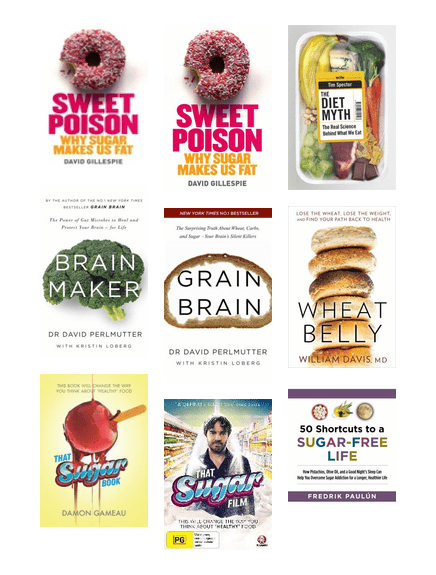 Books which may help get on top of your blood-sugar. It seems obvious, so why do we struggle to do it? An answer is here. Find out why diets don't work and why the human body feels the need to be either fat or thin. An amazing guide to lifestyle including a vast range of recipes for good health. Food has turned into a political mine-field. Find out how we made such a mess of the human diet. 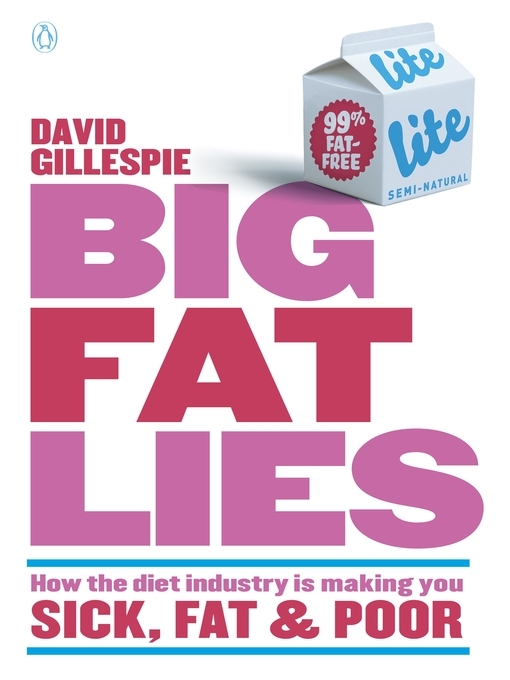 The original diet whistle-blower, this book will open your mind and make a great deal of sense out of a confusing issue. Neurologist and Alzheimer's specialist, Perlmutter blows the lid on the many and varied lifestyle diseases we're currently being faced with. Brilliant and shocking, this is a morbidly fascinating look at what modern food is doing to us.